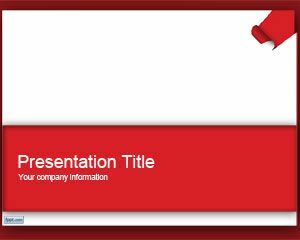 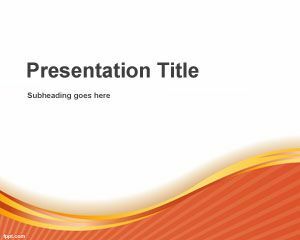 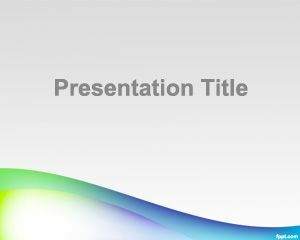 Firetown is a free abstract PowerPoint template background for presentations that you can download as a simple PPT template slide for your own Microsoft PowerPoint presentation needs. 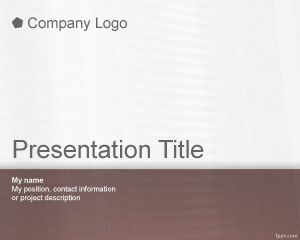 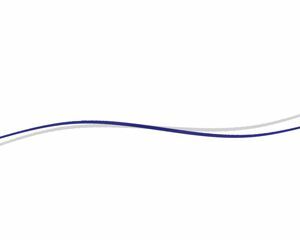 The slide design has a curve effect in the footer with gold style and light background color. 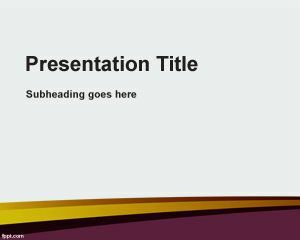 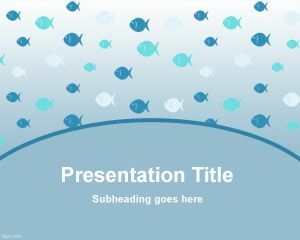 You can free download this template but we have plenty of other free PowerPoint template packs for free download including seeds PowerPoint template as well as chicken template with eggs or even University PowerPoint template with a clean background style for education.